CARFAX 1-Owner. $3,500 below Kelley Blue Book!, FUEL EFFICIENT 22 MPG Hwy/16 MPG City! Satellite Radio, Back-Up Camera, 4x4 AND MORE! ENGINE, 5.3L ECOTEC3 V8 WITH ACTIVE FUEL MANAGEMENT, DIRECT INJECTION AND VARIABLE VALVE TIMING includes aluminum block construction (355 hp [265 kW] @ 5600 rpm, 383 lb-ft of torque [518 Nm] @ 4100 rpm; more than 300 lb-ft of torque from 2000 to 5600 rpm), DIFFERENTIAL, HEAVY-DUTY LOCKING REAR, TRANSMISSION, 6-SPEED AUTOMATIC, ELECTRONICALLY CONTROLLED with overdrive and tow/haul mode. Includes Cruise Grade Braking and Powertrain Grade Braking (STD), SEATS, FRONT 40/20/40 SPLIT-BENCH, 3-PASSENGER, AVAILABLE IN CLOTH OR LEATHER includes driver and front passenger recline with outboard head restraints and center fold-down armrest with storage. Also includes manually adjustable driver lumbar, lockable storage compartment in seat cushion, and storage pockets. (STD) Includes (AG1) driver 10-way power seat-adjuster with (PCM) LT Convenience Package, (PDA) Texas Edition or (PDU) All Star Edition. AUDIO SYSTEM, CHEVROLET MYLINK RADIO WITH 8" DIAGONAL COLOR TOUCH-SCREEN, AM/FM STEREO with seek-and-scan and digital clock, includes Bluetooth streaming audio for music and select phones; USB ports; auxiliary jack; voice-activated technology for radio and phone; and Shop with the ability to browse, select and install apps to your vehicle. Apps include Pandora, iHeartRadio, The Weather Channel and more. (STD). Keyless Entry, Privacy Glass, Steering Wheel Controls, Electronic Stability Control, Heated Mirrors. Pricing analysis performed on 12/10/2018. Horsepower calculations based on trim engine configuration. Fuel economy calculations based on original manufacturer data for trim engine configuration. Please confirm the accuracy of the included equipment by calling us prior to purchase. 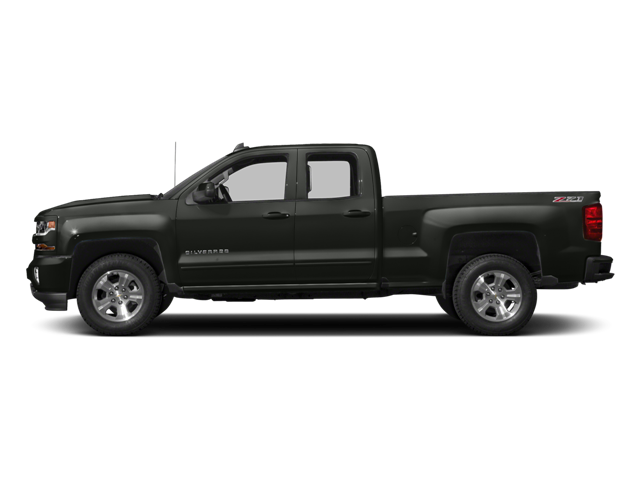 Hello, I would like more information about the 2018 Chevrolet Silverado 1500, stock# B5342. Hello, I would like to see more pictures of the 2018 Chevrolet Silverado 1500, stock# B5342.